Paul Scholes is backing former side Manchester United to spring a major surprise when they take on Barcelona at the Nou Camp on Tuesday. 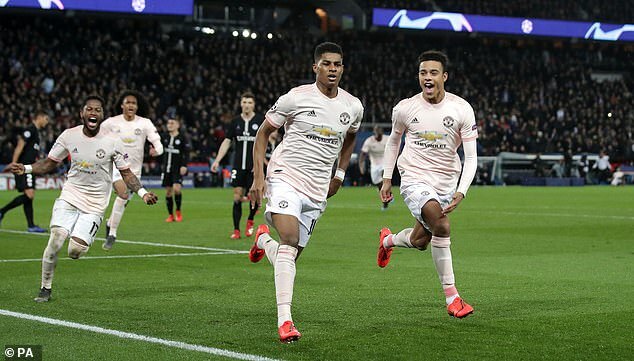 Champions League favourites Barcelona go into the quarter-final second leg with a clear advantage having scoring an all-important away goal during their 1-0 win at Old Trafford earlier this week. 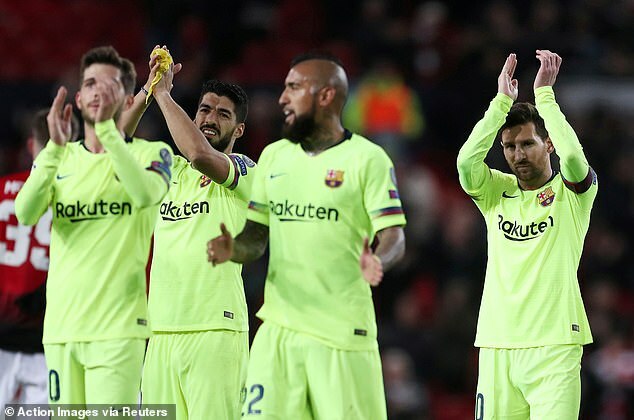 Few pundits will be backing Ole Gunnar Solskjaer’s Manchester United to progress in Europe’s elite competition but Scholes believes Barcelona are not as strong as people think. 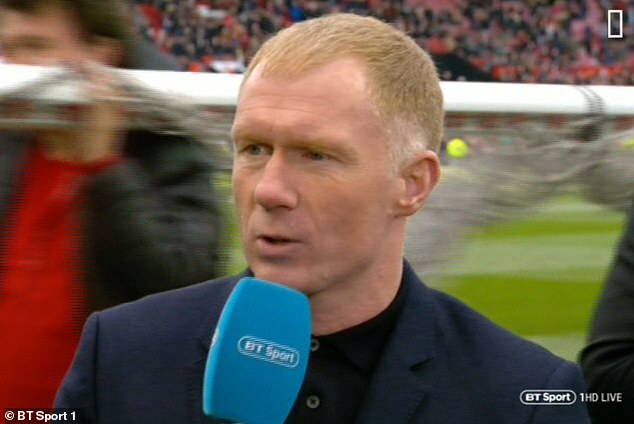 Scholes, speaking on BT Sport following Manchester United’s 2-1 win over West Ham, said: ‘I don’t think it’s the best Barcelona team we’ve seen for so many years. Slaven Bilic echoed Scholes’ thoughts and claimed Manchester United’s 1-0 defeat at the hands of Barcelona was a ‘really good result’. Bilic added: ‘United had a really good result, it sounds strange but they’re going to have chances. Solskjaer left Scott McTominay, Victor Lindelof and Marcus Rashford out of his starting line-up to face West Ham as he had one eye on Barcelona. The gamble paid off in the end despite needing to use Rashford from the bench but Bilic said the Norwegian should be unhappy with their 2-1 victory over West Ham. United needed two penalties to defeat an impressive West Ham side and the Hammers had a perfectly good goal chalked off for offside. Bilic concluded: ‘I’m not questioning the manager was gambling, he rested some players and did the job.